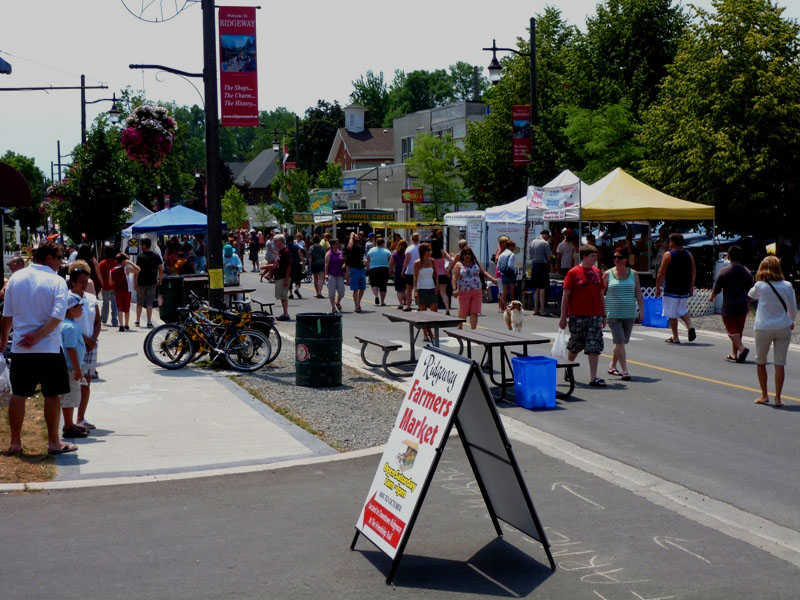 Come experience one of our local festivals, where community spirit, fun and entertainment join together... whether it's Spring, Summer, Fall or Winter, Fort Erie knows how to have a good time! You can enjoy a waterfront concert series on Canada's south coast, experience the excitement of thundering horses at Fort Erie's border oval, or have a taste of Summer with rides and fair food at local Street festivals... There's something for everyone! Events that don't currently appear are T.B.A. until further notice. Check back often to see if any new events appear! Featuring rides, midway, games, food, fun, free concerts and most important of all, Fireworks! A great way to celebrate Summer!